At Reeder, we offer a variety of rental homes around the Sound. Our ever changing offerings cover a variety of property types from apartment complexes to single family homes. Feel free to search all the properties listed on this site and find your next place to call home. 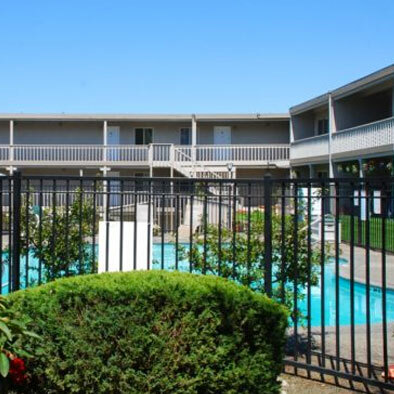 We offer several different floor plans along with Corporate Suites that are fully furnished! 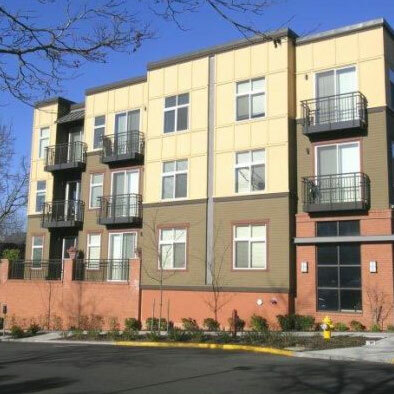 Absolutely the finest in amenities and finishes accent these spacious condo-quality apartment homes. 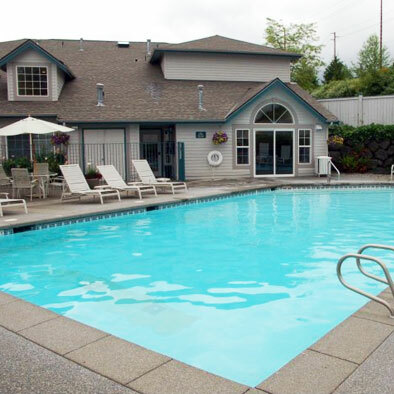 We manage beautiful single family homes in Puget Sound and surrounding areas. Start your search today for your perfect place to call home.